On the lookout for a modest Android device with a slightly dated flavor of the operating that is relatively cheap, but still packs some oomph? This Gionee S10 Lite could be an option. 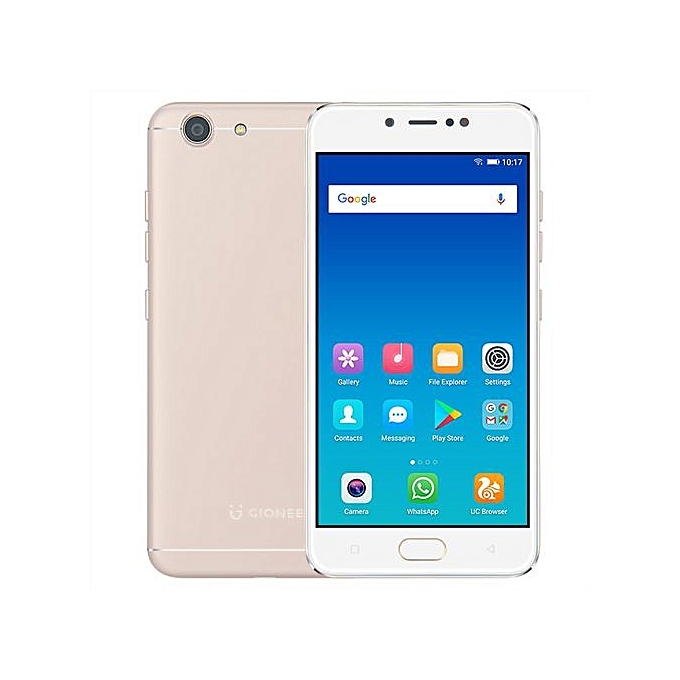 The Gionee S10 Lite is an LTE-supported dual SIM Android device running the Nougat flavor of the operating system out of the box, albeit skinned (heavily) with Gionee’s custom user interface – Amigo UI. The device, which looks well built, has all the bells and whistles of a two-year-old flagship Android smartphone design-wise. We’re talking a fingerprint reader mounted in front of the device which also doubles as a home button, a form factor reminiscent of the iPhone 7, a display covered with a 2.5D glass which tapers into rounded corners around the front of the device like we’ve all come to expect with modern devices. The display itself is an IPS LCD panel which stretches 5.2 inches diagonally across the front of the device and has a resolution of around 1280 by 720 pixels, putting the device’s display density at around 282 pixels per inch. Under the hood, the device is running Qualcomm’s Snapdragon 427, which makes it a 64bit quad-core device with a CPU frequency clocked at around 1.4GHz. 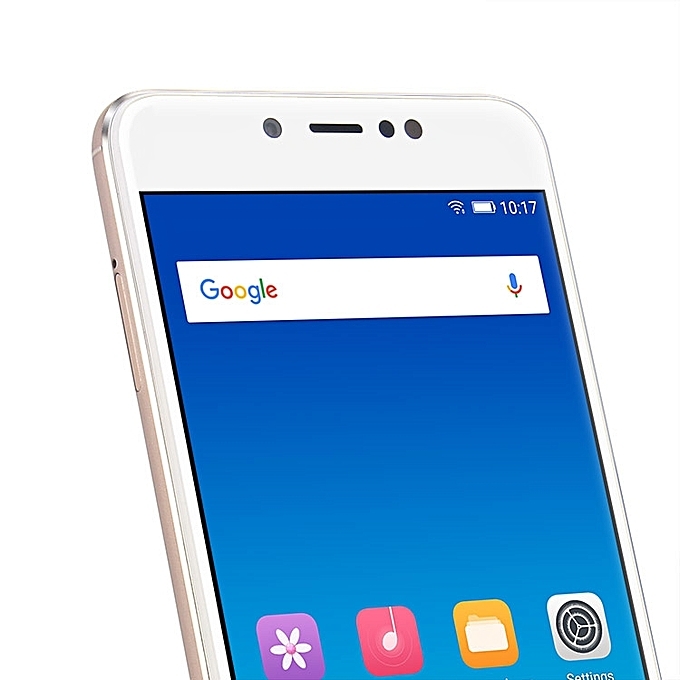 For seamless multitasking, the Gionee S10 Lite packs a generous 4 gigabytes of RAM and to store media files and stuff, the device has onboard internal storage of 32 gigabytes. Find 32GB internal storage minute? You can extend this storage space further by means of an external microSD card (supported capacities up to 128GB). For selfies and snaps, the Gionee S10 Lite sports a 16-megapixel front-facing shooter alongside a dedicated LED flashlight for those situations where you’d also want to take self-shots in low lit environments. 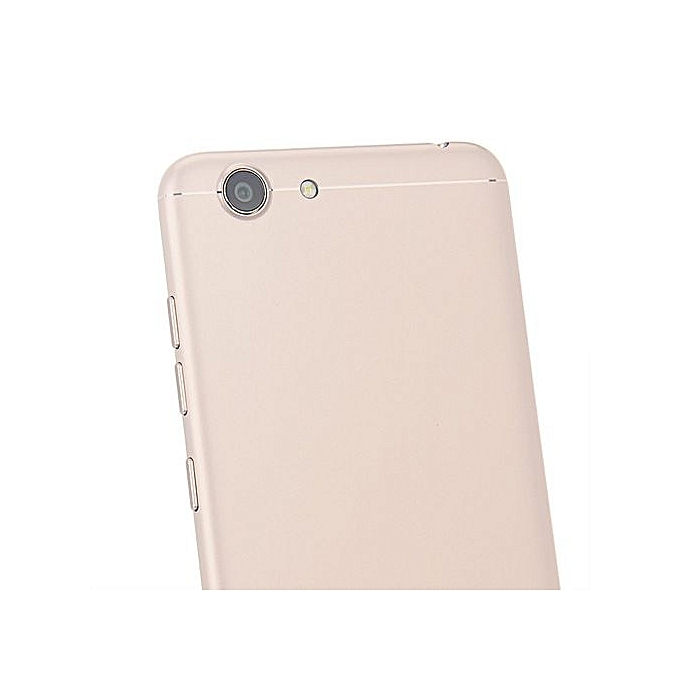 The primary camera, which also has it’s own dedicated LED flash, is a 13MP lens. 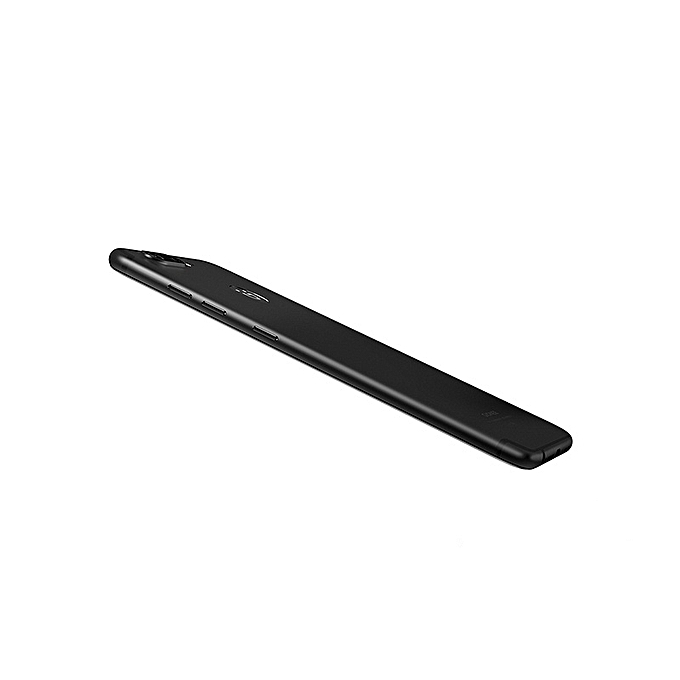 Finally, the device ships with a non-removable 3100 mAh Lithium Polymer battery which, ideally, should be able to hold up for a full day of mid usage.